This customer service software allows easy customizations to meet unique business needs. 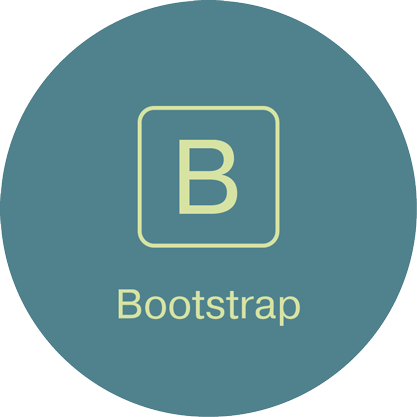 It’s based on modern technology stack (PHP 5, Symfony2, Oro Platform, Bootstrap) that provides high reliability, flexibility, scalability and extensibility. Our support ticketing system helps to bring quality of your customer care to the new level. number of social networks users grows by 12.5% annually, it is estimated that there will be around 2.13 billion social network users around the globe, up from 1.4 billion in 2012. More than 70% of customer requests via social media are unanswered. digitally empowered consumers are no longer only interacting with companies through a single channel. They send e-mails, private messages via Facebook, submit “contact us” form on your website or refund/return form on your eCommerce store, call by phone and the most important they’re waiting for answers via the same channel. people more likely share online bad experience than good one (50% vs 30%), unanswered support requests or wasting time can cost you reputation. DiamanteDesk assigns support tickets to responsible department, employee or resource and it gives possibility to redirect it to another assignee who is better person to deal with the issue. Open source makes it possible to customize software with the issue. 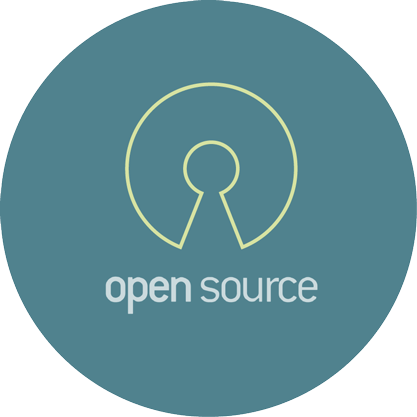 Open source makes it possible to customize software according to your own business logic or add new features to adapt to unique company processes. DiamanteDesk automates internal support processes, it allows proper ticket assignments, ticket redirecting to competent department or employee and communication with the customer through the same channel, so it's decreasing waiting time, decreasing labor costs, increasing customer's satisfaction and loyalty. 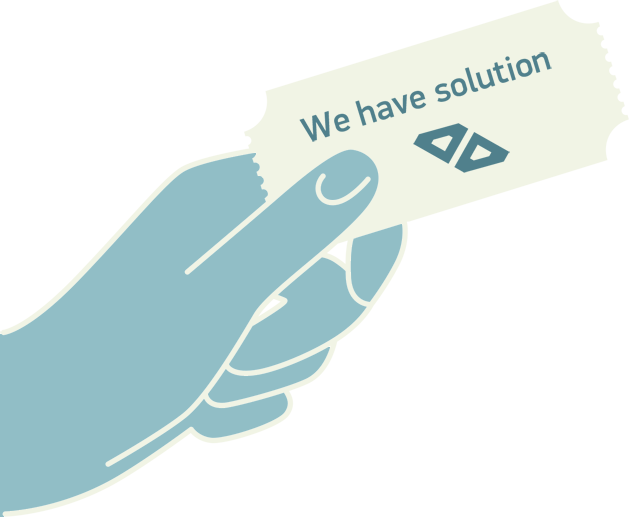 DiamanteDesk acts as tickets storage, it systematizes everything, make it available for further analysis. Companies can use DiamanteDesk like a powerful tool to identify its weaknesses, issues with products or services, customer expectations, opportunities to improve it all. Reports built based on different support metrics can be used to evaluate effectiveness of staff or overall customer satisfaction. Automation of processes reduces probability of the "human error" as a result all queries are resolved, customers satisfied, loyalty to company increases. 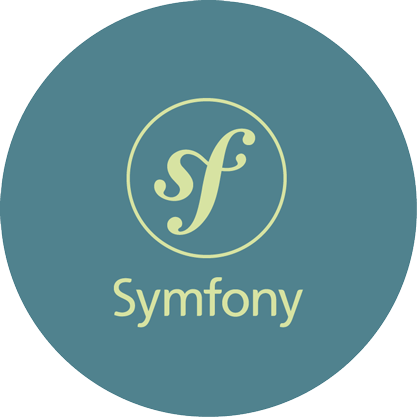 We’ve chosen Symfony because of numerous reasons. It’s hard to list them all, but we’ll try. Currently Symfony is the most robust and community driven framework in PHP world. 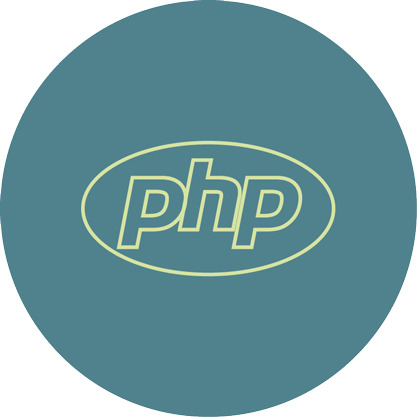 It takes all bleeding edge features available in PHP. It’s well documented, maintained and supported by community developers all over the world. Language that has long Web history. It supports full stack of technologies used for communication in the Internet between different applications. And it allows us to develop fast robust RIA software. Taking into account big leaps done with latests versions, there is no doubt in our choice. Diamante Desk respects Open Source ideology. We want build our product as Open Source project. Our team took part in other big Open Source projects before and willing to continue contribute to such wonderful world. Building an Open Source project based on frameworks is de facto standard nowadays. It’s something that decreases learning curve and increases community around your project dramatically. So choice of Twitter Bootstrap was obvious, because it gives ease of development and it’s quite remarkable. 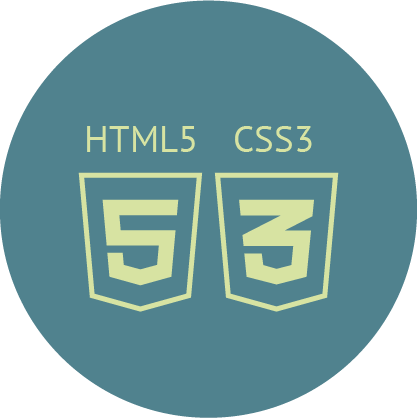 HTML5 and CSS3 provide us cleaner code, better interactions (more possibilities to make websites more dynamic and enjoyable for users), mobile friendly and cross browser support (better ranking of websites by search engines like Google). 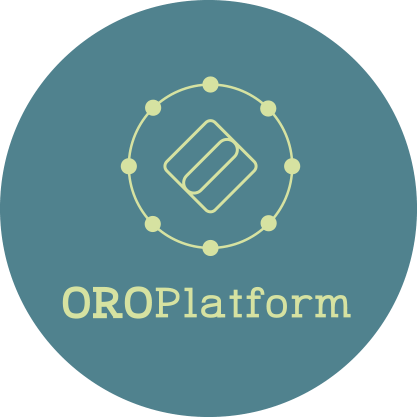 The Oro Platform is an Open source Business Application Platform (BAP). It offers developers the exact business application platform they’ve been looking for, by combining the tools they need. Built in PHP5 and the Symfony2 framework, developing custom business applications has never been so easy. DiamanteDesk is based on OroPlatform and Symfony2 and being developed by Eltrino. We’re a full-service eCommerce solutions provider with 3.5 years of successful experience in development, wide range of completed projects for US, German, Dutch, Belgian, Italian & French clients and developed multiple extensions and modules for Magento and OroCRM. Development is our passion and what we do best. Our team is balanced and we have developers with great experience, QA engineers, front-end developers, system administrators, project and product managers, marketing managers. Part of our developers are Magento core developers and their unique experience help to create the best help-desk solution ever. We work just with the latest technologies to ensure the best quality. We're always doing only our best and care about every thing we're working on. We hire just the best people. We're open, transparent and easygoing. Copyright © 2017 Eltrino LLC. All Rights Reserved.